The policy of the Open University came to light after a Cuban student applied to study for a PhD at the institution in April and was told he could not because of his Cuban nationality. 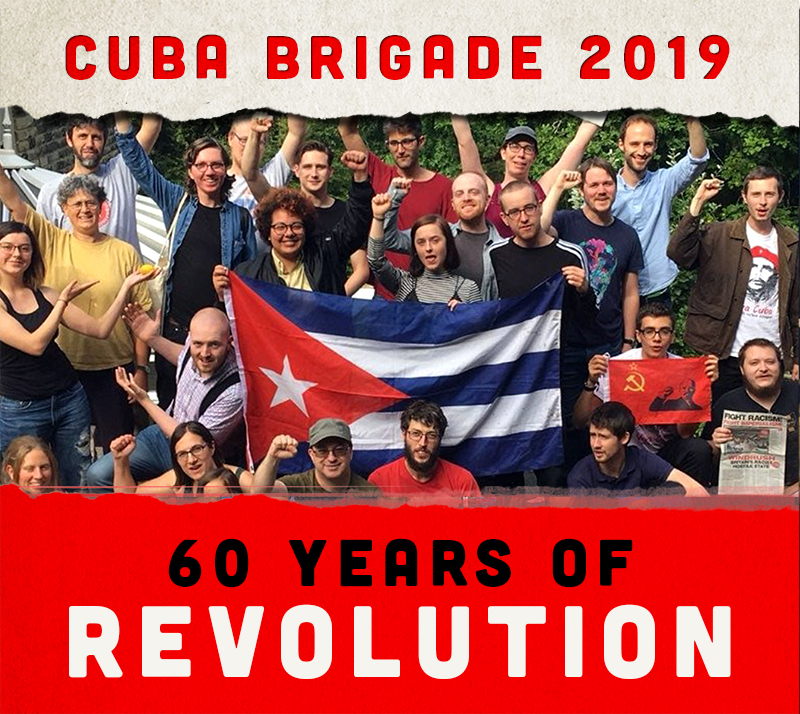 The Cuba Solidarity Campaign says that by barring applications from a group of students based on their Cuban nationality, the Open University is breaking the UK’s anti-discrimination legislation laid down by the 2010 Equality Act. In response to the CSC campaign, more than 1,200 people have written to their Members of Parliament asking them to intervene in the case and force the Open University to change its policy. As well as breaking equalities laws it is also in contravention of the British law ‘The Protection of Trading Interests Act’ a UK law which can penalise UK companies and organisations that comply with the extraterritorial US blockade of Cuba. In effect the Open University is placing U.S. anti-Cuban blockade legislation over and above UK law. Such cases highlight the global reach of the blockade and its impact on the Cuban people. However, this is the first instance of this impacting on a British educational institution. In 2007 Hilton Hotels tried to ban Cuban nationals from staying at its hotels in the UK citing the same reasons as the OU. However, after a successful campaign by CSC and a coalition of trade unions and parliamentarians the hotel chain backed down. The Cuba Solidarity Campaign believes that the Open University’s action is both unethical and illegal under UK law and has called on the British government to intervene in the matter.